Click the contact us button below and talk to us. We will do our best to answer! 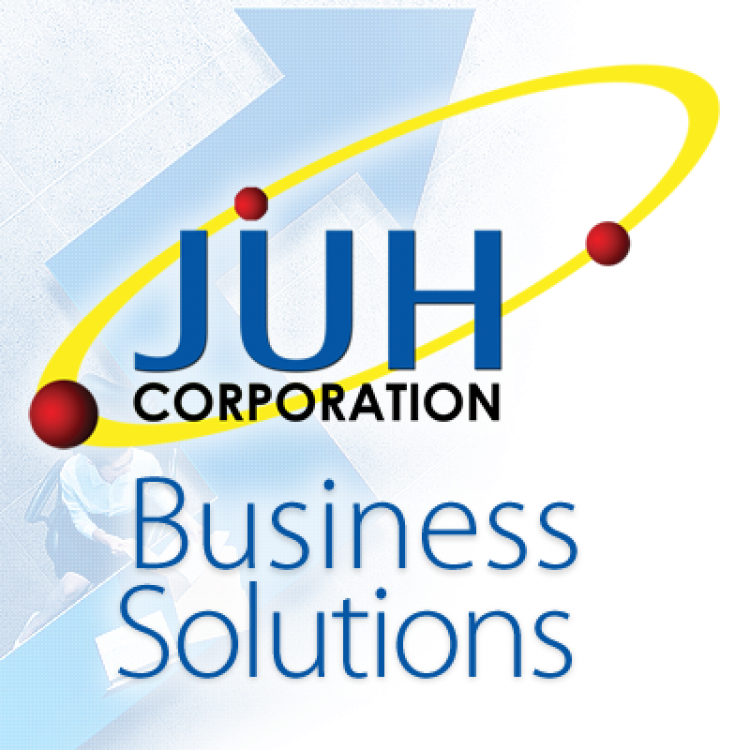 JUH Corporation provides customer experience supports Business to customer and Business to Business. These offerings include customer care, sales support, inbound sales, complex order processing, accounts receivable management, technical and product support, up-selling and cross-selling, and other industry-specific processes, Remittance, Marketing, Business support analysis. Our ability to provide these services is enabled by leveraging technology, agent-performance tools, analytic, self-service applications, and various other tools that enable and empower our workforce.